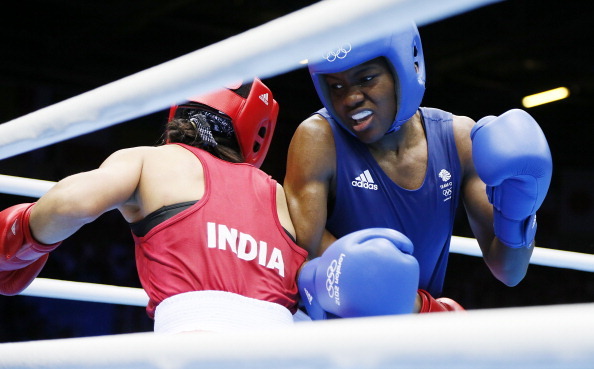 September 29 - Women's boxing will make its debut in the Commonwealth Games at Glasgow 2014, it has been announced. It follows the success of the sport's debut at the Olympics in London last month when the competition was widely praised. Its inclusion in Glasgow will potentially give Nicola Adams the opportunity to make another slice of history. The Yorkshirewoman became the first female boxer to claim an Olympic gold medal when she won the flyweight division at London 2012. In the semi-final Adams beat India's Mary Kom (fight pictured above), who therefore was awarded the bronze medal, and the two could clash again at Glasgow 2014. The format to be adopted at Glasgow will be the same as that used at London 2012, flyweight, lightweight and middleweight. The decison to include women's boxing was taken at the Commonwealth Games General Assembly in Kampala, Uganda. "Glasgow 2014 is proud to include women's boxing as part of our sports programme for the Games. 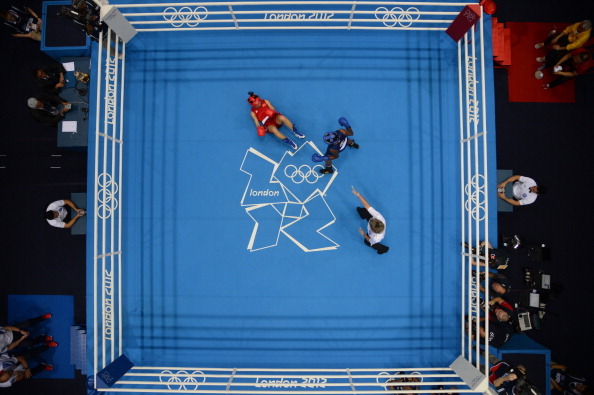 As London 2012 demonstrated, women's boxing has elite athletes from across the world, including strong representation from across the Commonwealth," said David Grevemberg, the chief executive of Glasgow 2014. 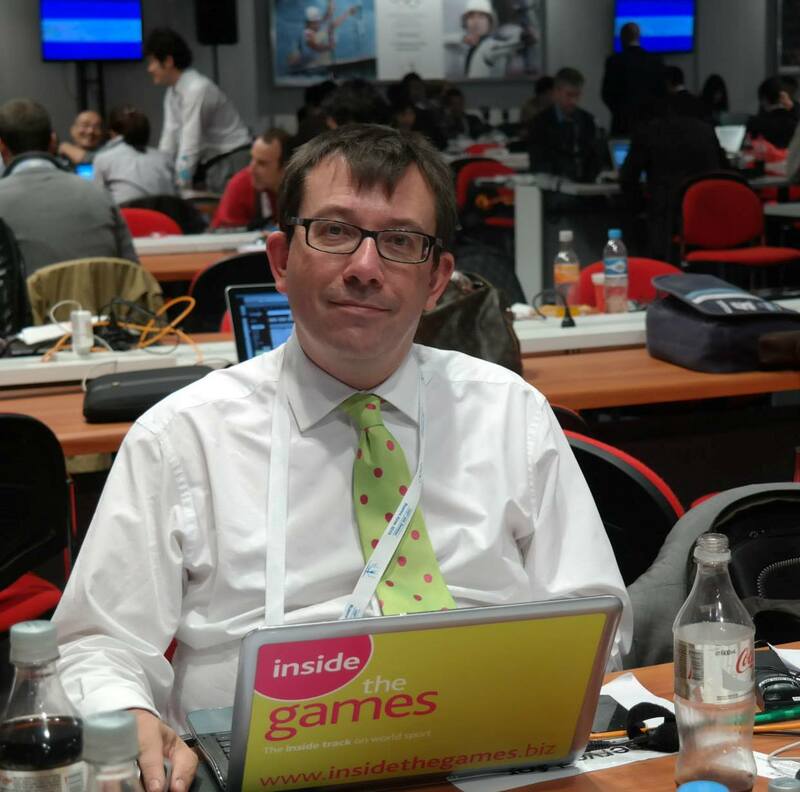 "As an Organising Committee we are delighted to be delivering an inclusive Games with more opportunities for women and Para-sport athletes." Glasgow 2014 had already been working with the International Boxing Association (AIBA) in anticipation of the announcement. "I'm delighted that women's boxing will be among the sports on the programme of the Glasgow 2014 Commonwealth Games, following the decision today by the General Assembly of the Commonwealth Games Federation to endorse the Organising Committee's proposal," said Prince Tunku Imran, President of the CGF. "We saw at London 2012 that the Commonwealth's Women boxers are the among the best in the world, and I applaud Glasgow 2014's hard work towards securing a Games which demonstrates our shared commitment to gender equity and fairness."